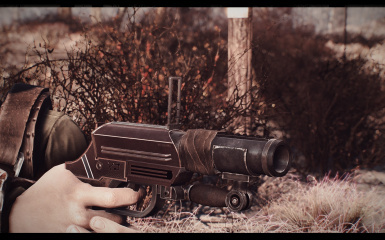 Fiona Armor by tschutschi: https://www.nexusmods.com/fallout4/mods/26785/? 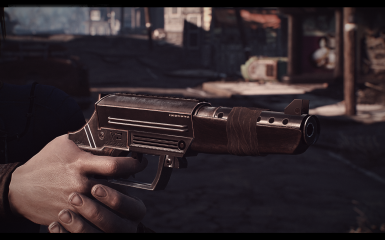 Ted's Power Armor by BlahBlahDEEBlahBlah: https://www.nexusmods.com/fallout4/mods/26780/? 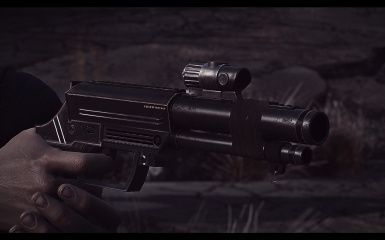 Star Wars DC-15A Blaster Rifle by DMagnus: https://www.nexusmods.com/fallout4/mods/26669/? 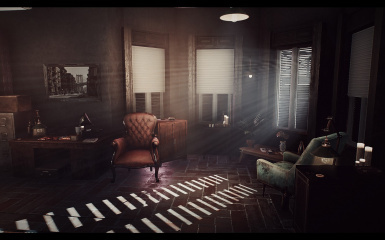 KrebsAK by FX0x01, Ha_ru, sava41, Oh Deer: https://www.nexusmods.com/fallout4/mods/26646/? 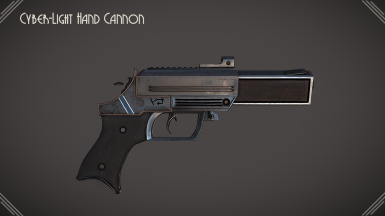 Cyber-Light Hand Cannon by Bloodmeat08: https://www.nexusmods.com/fallout4/mods/26792/? 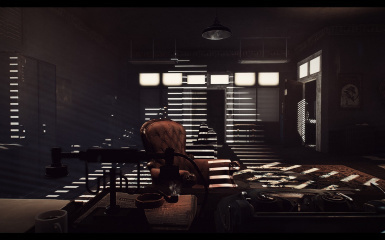 Wrench Sword by gogar: https://www.nexusmods.com/fallout4/mods/26836/? 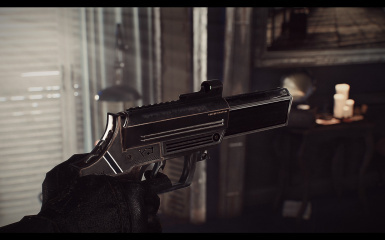 In this episode I mess around with The Cyber-Light Hand Cannon mod which adds into the game 2 fun new noir scifi style guns.